I recently visited London for the first time and wanted to share a few tips from a newbie to a newbie. By no means do I consider myself a pro traveler. However, I spent a lot of time researching this trip and I wanted to share with my readers a few tips to save them time and money. I was little confused about the Oyster card. The Oyster card is used for Hopper buses and trains. Be very mindful of the different zones and the charges that are associated with them. I found myself using the hopper bus most of the time. It was a lot cheaper 1.50 gbp. I would typically sit on the second floor. It was nice to just enjoy the bus ride without worrying about transferring buses. Also, pay attention to that you’re on the right side. I got on the right bus number on the wrong side. I wasn’t in any rush and it was nice to explore the varies neighborhoods. Lesson learned! I searched around prior to the visit of places that I wanted to eat at. I will have the places I ate at listed below. I did notice that the Yelp app wasn’t updated, one of the places that visited was closed. Try checking their social media accounts a and/or website prior to heading to the location. I noticed that most of the time the prices varied if you’re in a tourist area. However, a lot of places have pretty good lunch and happy hour specials. I also learned prior to embarking on my trip that Tesco and ASAD marked down food after 6 pm each day. If you plan on grabbing snacks or cooking. I was pretty surprised at their prices. They also sell premade sandwiches and snack bowls. Not all of the restaurants accept credit cards. Most do though. London is such a beautiful place to visit. The weather was perfect and it only rained one day our entire trip. 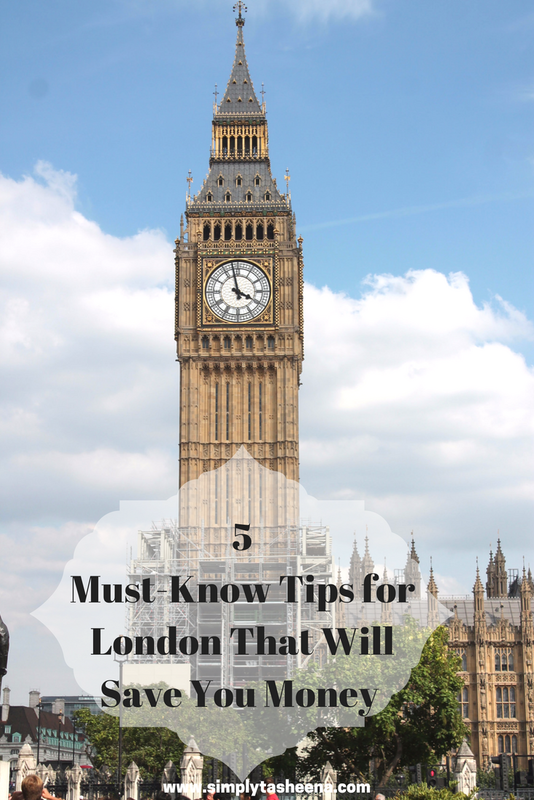 Do you have any tips for London? Please feel free to share them in the comment section. One of the places I have always wanted to visit! Great advice!